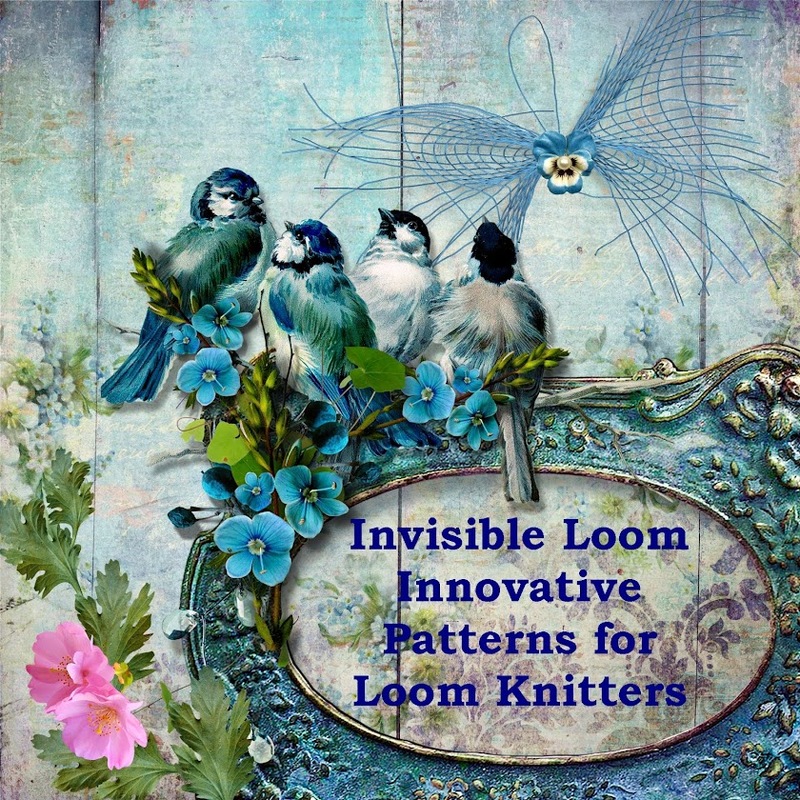 Swirl Away is a fun little hat that has a hidden twist. The pattern includes several tips for how to easily keep track of your ribbing and how to read your knitting using either your eyes or your fingers. Knits, purls, and a few stitch markers are all you need. Then you just swirl away. Samples made with Shepherds Pride Worsted in Cantaloupe and Madelinetosh Chunky in Button Jar Blue. 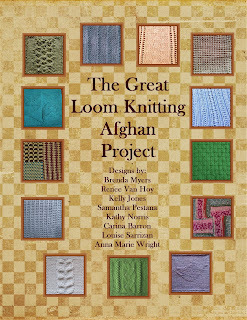 This is the last month to purchase "The Great Loom Knitting Afghan Project" book. This collaboration of 8 designers will only be sold through December 31, 2015. All profits are being donated to Doctors Without Borders. 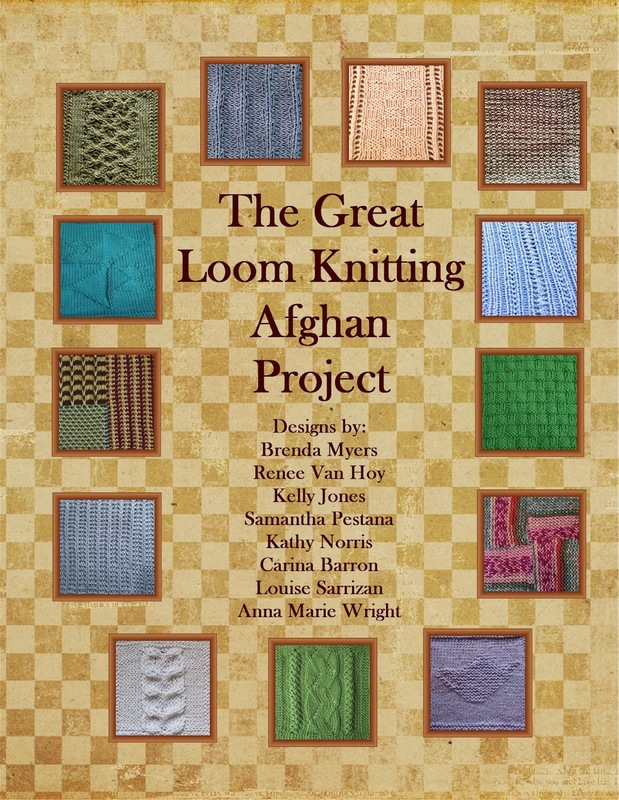 Please support this wonderful cause and get a great book of 13 patterns at the same time. 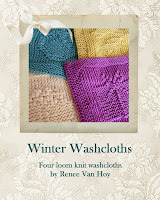 You can read all about the patterns on Ravelry, where we have had loom-a-longs all year for each pattern.